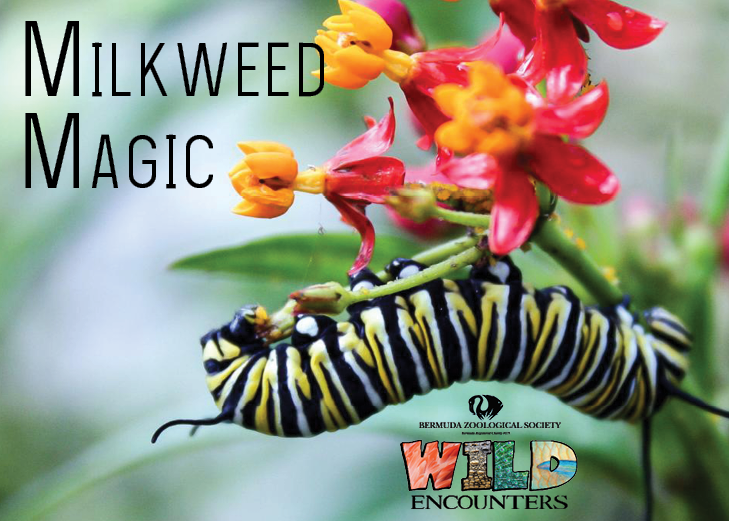 Join us for the "Milkweed Magic" WILD Encounter. Ages 5-8 years old. Learn how to plant seeds and grow milkweed in your garden. Explore the circle of life that starts with Milkweed and ends with Butterflies. Bring home seeds and seedlings to make your own butterfly garden. To register for this WILD Ecounter, visit our membership portal by clicking here.